Industrial Grade CFast, KC64GRI-900S, SLC based, 64GB, Ext.temp. 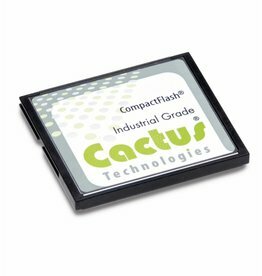 Industrial Grade CompactFlash, KC32GRI-503, SLC based, 32GB, Ext.temp. Industrial Grade CompactFlash, KC64GRI-503, SLC based, 64GB, Ext.temp. Industrial Grade CompactFlash, KC128MRI-303, SLC based, 128MB, Ext.temp. Industrial Grade CompactFlash, KC256MRI-303, SLC based, 256MB, Ext.temp. Industrial Grade CompactFlash, KC512MRI-303, SLC based, 512MB, Ext.temp. 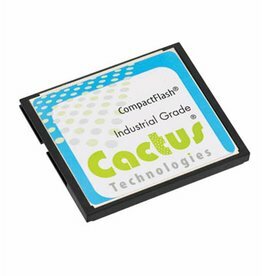 Industrial Grade CompactFlash, KC1GRI-303, SLC based, 1GB, Ext.temp. Industrial Grade CFast, KC1GRI-900S, SLC based, 1GB, Ext.temp. Industrial Grade CFast, KC2GRI-900S, SLC based, 2GB, Ext.temp. Industrial Grade CFast, KC4GRI-900S, SLC based, 4GB, Ext.temp. 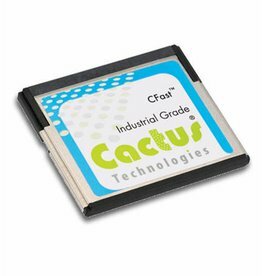 Industrial Grade CFast, KC8GRI-900S, SLC based, 8GB, Ext.temp.